They say that first impressions are important, and that’s very true. In fact, as far as I’m concerned, I would say that it was definitely a case of love at first sight as I looked at, and handled, the product for the first time. 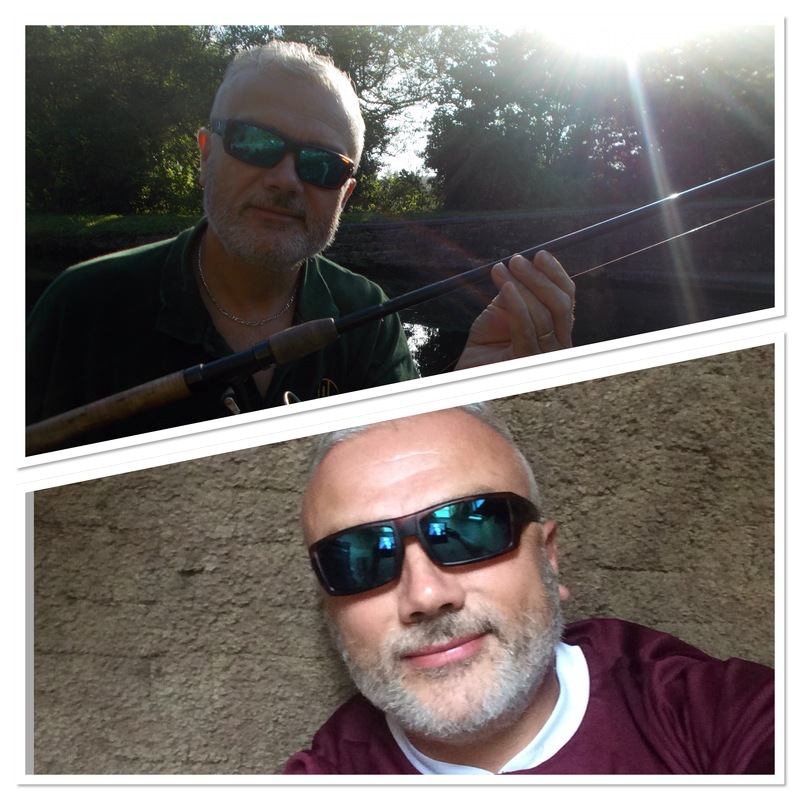 Having worn various brands of polarized glasses over the years, for a number of activities from driving to fishing, I instantly recognised that these were top quality. 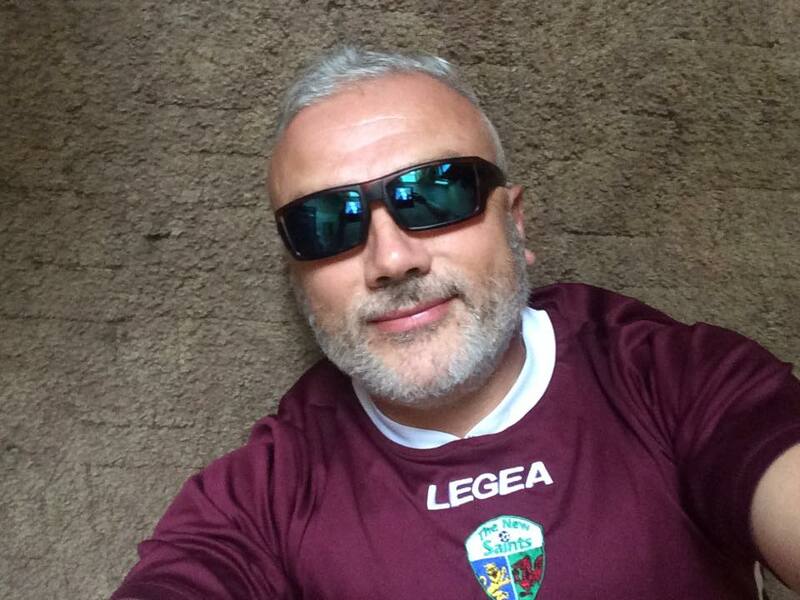 I’m involved with a professional football team, and the day after the glasses arrived I was on the team bus en route to a game. As the players made their way on to the bus, numerous comments were made, all positive I must add. When a full-time, professional footballer tells you that you look cool, then you know that the aesthetics box has been well and truly ticked. Of course though, for as much as the outward appearance is good, what about the function. Ultimately, that’s what it’s all about. On that front I’ve already put the product through its paces. I do a fair amount of miles on the road during the week and these really have made a difference. The term ‘seeing is believing’ immediately comes to mind. I’ve driven into full, summer sun and also travelled on ‘average’ days. Whatever the conditions, I’ve been genuinely impressed. Not just when at the wheel either, but also out walking. Then, of course, there’s the fishing. Obviously they won’t turn you into Superman, but you will definitely be impressed with the penetrative benefits as you peer in the water. 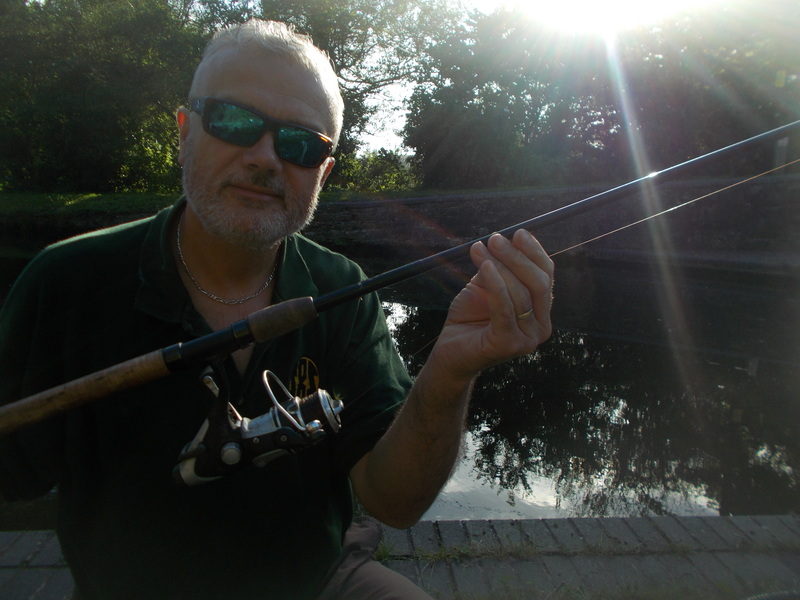 It will most certainly add another dimension to your fishing, especially if it’s sight-angling and fish-spotting that you’re into. Downside? Well, they don’t come cheap, but even then the old adage, ‘You get what you pay for’ immediately springs to mind. As with any purchase you always have to see the big picture. Bear in mind, there is a lifetime guarantee. These glasses are built to last. For me, the proof of the pudding is in the eating, as they say, and since I’ve had mine they have been in constant use. I was also impressed with the service from Keen’s Tackle And Guns. In fact, they arrived so quickly, I was wondering what it was when the parcel turned up. I wasn’t expecting it so soon.